Whether you call them goobers, monkey nuts, or ground nuts, peanuts are a popular food eaten and grown around the world. Here’s a well-kept secret: peanuts are not nuts. They are legumes related to peas and beans. 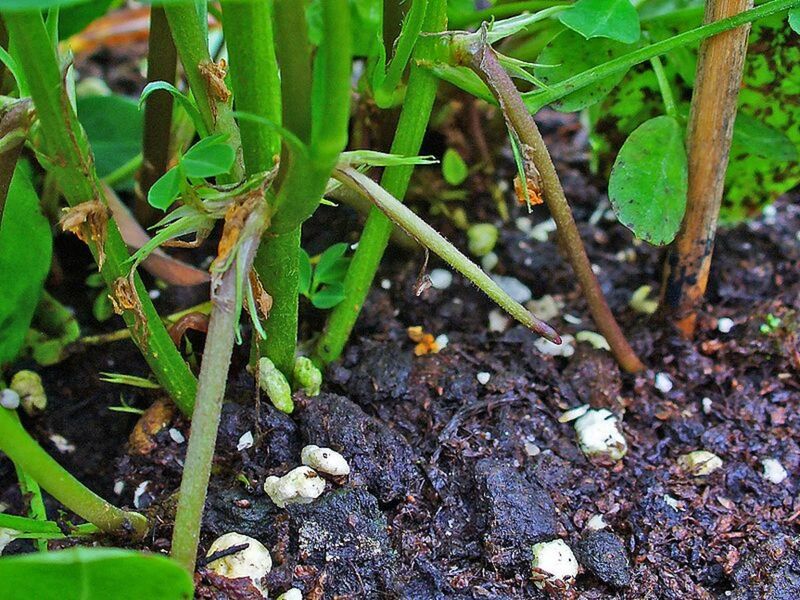 Unlike their relatives who bear their pods directly on their plants, peanut pods develop underground. Peanuts are native to South America, originating in Argentina or Bolivia. It’s not clear which. From there, they spread all over Southern and Central America, as far north as Mexico. They are an ancient crop. The oldest known pod was dated to 7,600 years old. After the Spanish conquest, peanuts were introduced to the rest of the world where they became an important part of the local cuisines. In the case of West Africa, they actually replaced the native Bambara groundnut in the indigenous diet. 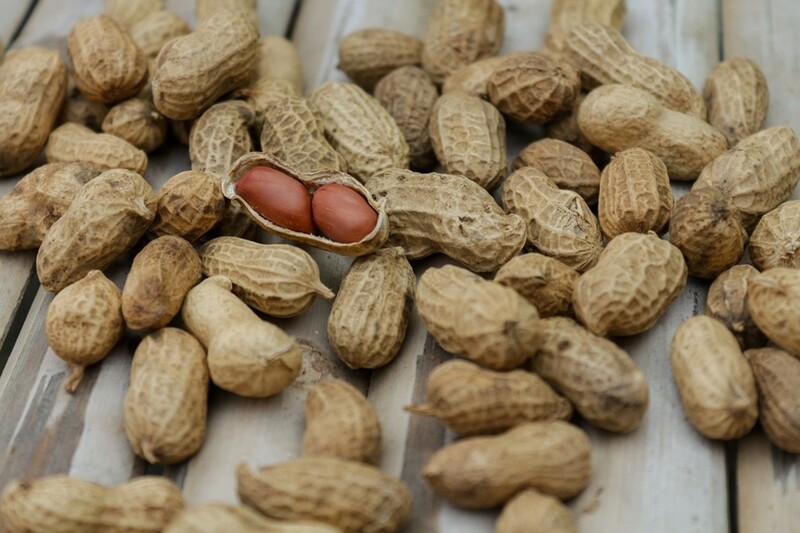 Peanuts are grown mainly in tropical and sub-tropical regions of the world but because the ancestral plants grew in many areas of South America including the cold Andes Mountains, some varieties have shorter growing seasons than the typical tropical plants and can be grown as far north as southern Canada. There are four varieties of peanuts that are commonly grown in North America. Spanish Peanuts – these are the peanuts that are used for cocktail nuts and in candy making. They are small and crisp. Prior to 1940, these were the only peanuts grown in the US. They mature in 110 days. Valencia Peanuts – this is the peanut grown by most home gardeners in the US. The most popular varieties are “Tennessee Red and Georgia Red. Each pod produces three to six nuts. They mature in 95 to 100 days making them suitable for northern gardeners. Virginia Peanuts – produce the largest nuts and are commonly sold as fresh roasted peanuts and used in trailmixes. They have a long growing season, requiring 130 to 150 days of warm weather. 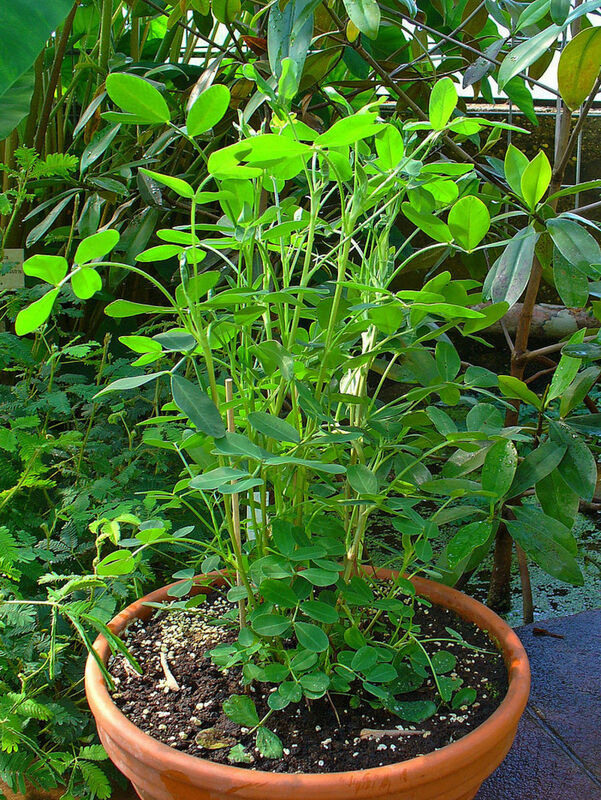 Runner Peanuts – Spanish, Valencia and Virginia peanuts all grow as upright plants. Runner peanuts as their name indicates have a spreading growth habit. 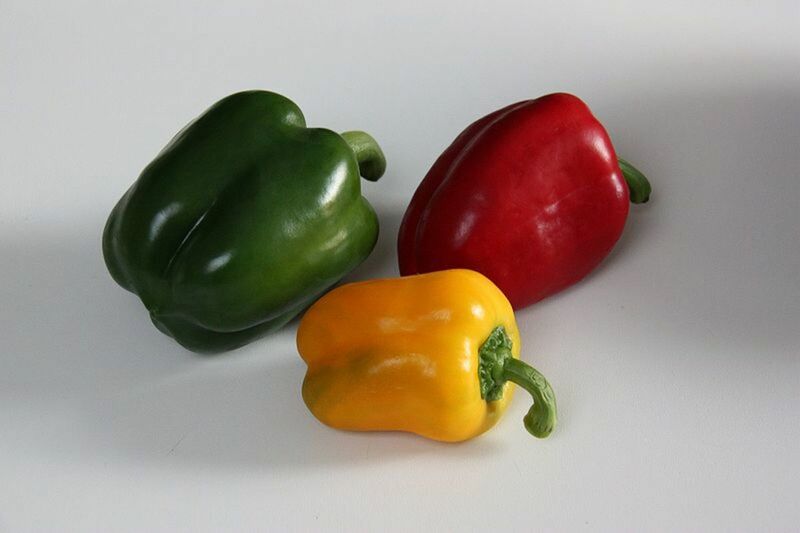 They are the hardiest variety with a long growing season of 130 to 150 days. Growing your own peanuts is easy as long as you choose the correct variety for the length of your growing season and give them full sun, plenty of water and calcium but no nitrogen fertilizer. Legumes produce their own nitrogen. If you add nitrogen to the soil, they will produce only foliage and no pods. Instead, use legumes in your crop rotation to add nitrogen to depleted soils or as a cover crop to replace nitrogen used during the growing season. 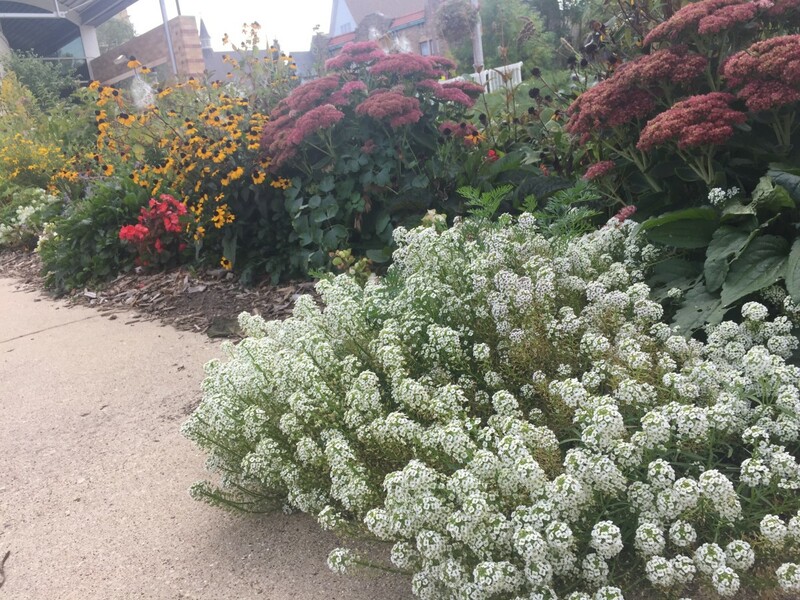 Soil texture is also important because after the flowers are pollinated, they grow what’s known as pegs which are long, stem-like projections that push down into the soil. A pod containing the peanuts forms at the end of each peg. The soil must be loose, not compacted or clay so that the pegs can easily penetrate it. Peanuts tolerate heat well but need to be kept moist. 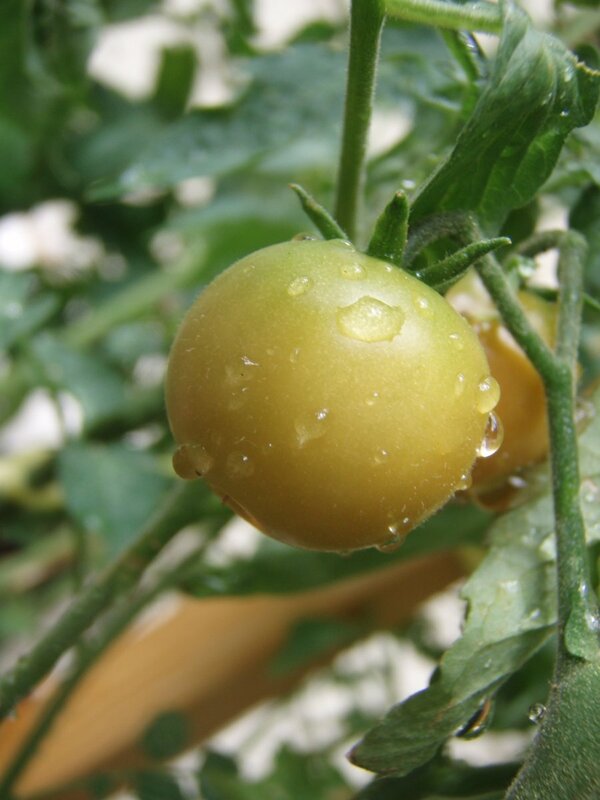 A deep watering of 1 to 2 inches per week is best. 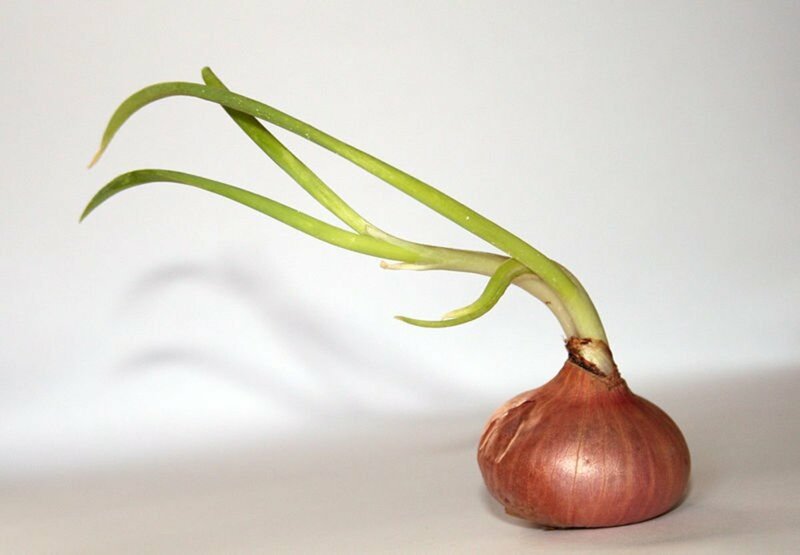 Once your plants have reached a height of 12 inches, you can begin to hill up the soil around them to keep it loose enough for the pegs to burrow through it. Alternatively, you can mulch with straw to keep the top of the soil from becoming hardened. 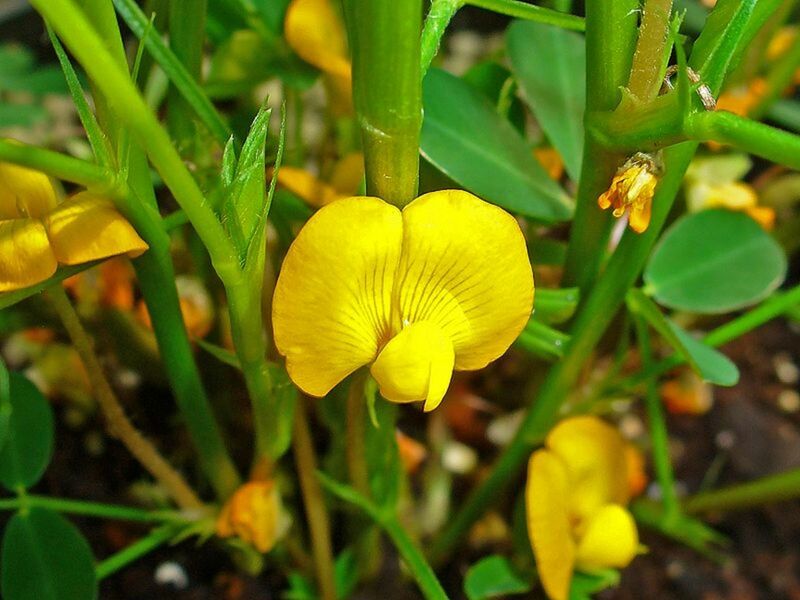 The flowers are yellow and resemble pea flowers. They are self-pollinating so they only last one day. 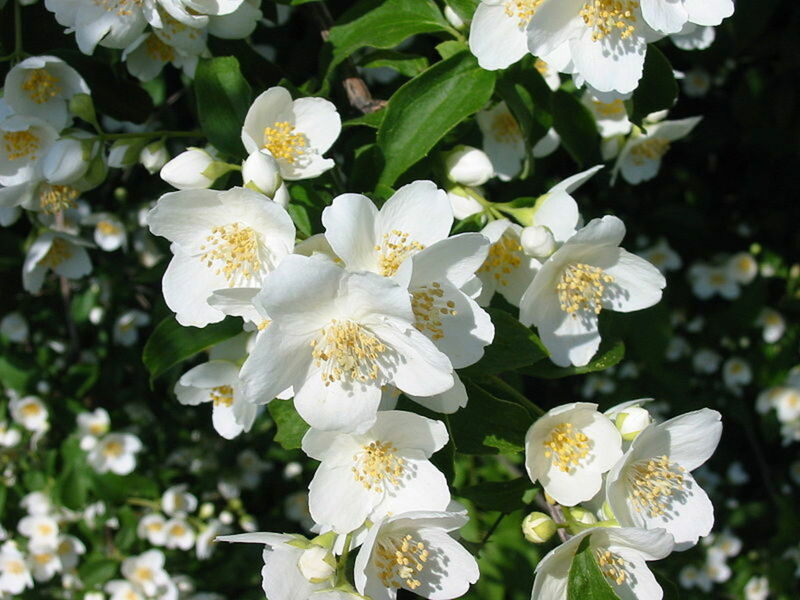 Once pollinated, the petals fall off and the peg develops and heads downwards to the soil. Keep your garden weeded but once the pegs appear, be careful pulling weeds around them which might disturb or even break them. At that point it is best just to cut the weeds at the soil line rather than pulling up their roots. The roots will die eventually with no foliage to support them. Peanuts can be planted either hulled (shells removed) or unhulled (still in their shells). If you prefer to plant them hulled, be sure to leave the paper surrounding the nut intact. It serves as protection much like a seed coat. Northern gardeners who want to grow a long season variety should start their peanuts indoors about 1 month before their last frost date. Plant the nuts one inch deep in a container and water regularly. You can transplant your seedlings outdoors after your last frost and when the soil reaches a temperature between 60⁰F and 70⁰F. Plant them a minimum of 10 inches apart. To direct sow peanuts, wait until the date of your last frost and plant your nuts two inches deep and five inches apart. Once the soil warms and your nuts have germinated, thin to ten inches apart. Seedlings emerge within a week and then grow slowly for about a month. Mature plants of upright varieties grow to 12- to 18-inches tall and 36 inches wide so make sure that your rows are two to three feet apart. Hopefully you kept your seed packet or made a note somewhere of the number of days to maturity for the variety you planted. If not, peanuts are ready to harvest when the plants turn yellow. You can verify this by digging up a few pegs and checking to see if the peanuts inside the hulls are ripe. Using a garden fork, gently lift the plants from the ground, hopefully keeping the pegs intact so that the peanuts stay attached and are lifted with the plants. Shake off the soil and leave the plants in the sun to dry for about a week. At that time, you can remove the peanuts from the plants. Set them aside in a cool, dry place for another two weeks to finish drying. Cured peanuts left in their hulls and kept cool and dry will keep for several months. For longer storage, shell them and freeze the raw peanuts for up to a year. 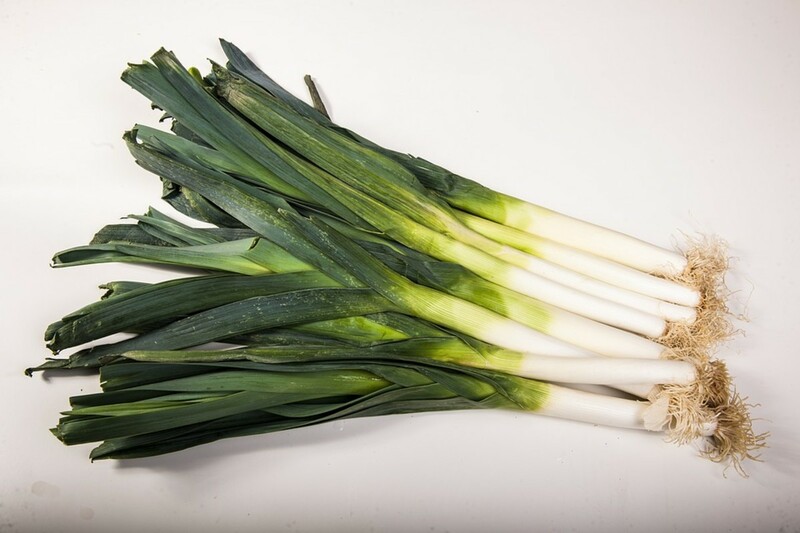 Then boil them, roast them or enjoy them raw. Just be sure to put aside the best ones to sow for next year’s crop! Happy to have inspired you Linda! Thanks for reading and commenting. Thanks for an informative article. I live just inside the North American range for growing peanuts. I'm very tempted to try growing some peanut plants next year.